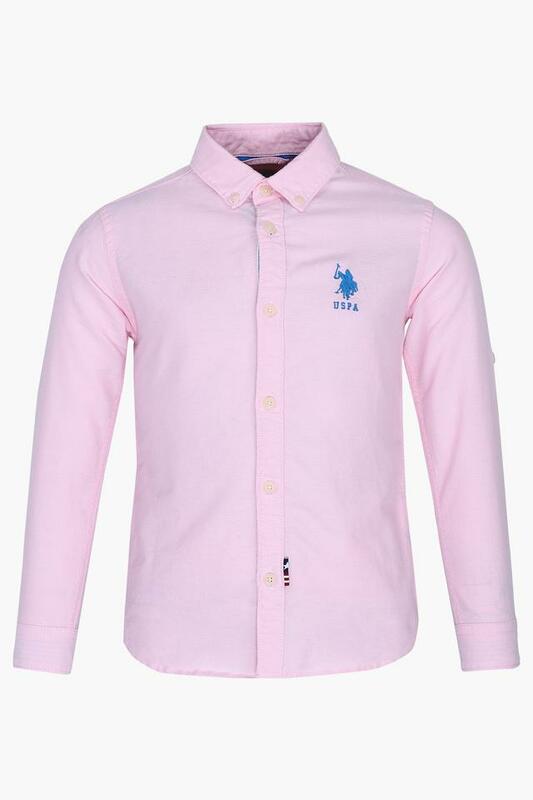 Help your little one to get a new style statement by making him wear this shirt from U.S. Polo. Featuring a solid pattern with a collared neck, it looks very trendy. It also has full sleeves that further add to the design. 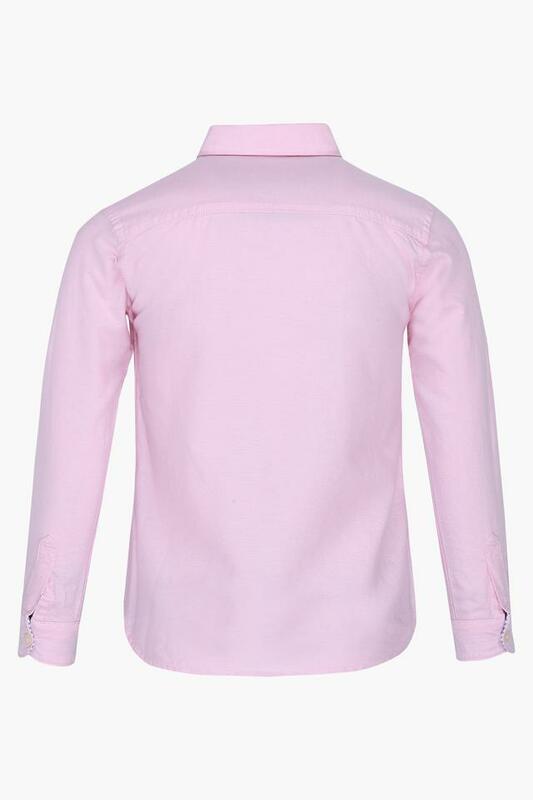 Above all, the use of a fine quality fabric ensures utmost comfort and easy maintenance. With a trendy solid pattern, this shirt will give your little one a smart look. You can make him wear it with a pair of jeans for any casual occasion.